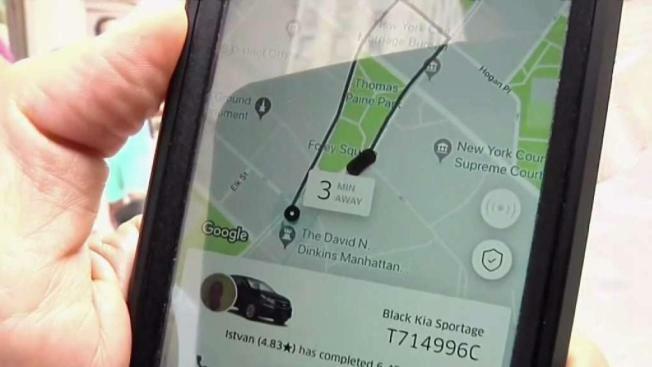 Mayor de Blasio on Thursday celebrated a city council bill that is capping Uber, Lyft and other ride-hailing apps. Melissa Russo reports. The legislation will now go before Mayor Bill de Blasio, also a Democrat, who said he looks forward to signing the bills into law. "Our city is directly confronting a crisis that is driving working New Yorkers into poverty and our streets into gridlock," he said in a statement Wednesday. "The unchecked growth of app-based for-hire vehicle companies has demanded action – and now we have it."